Will "24" Prophesy US Elections Outcome? Now that Senator Barack Obama has chosen a running mate in the person of Delaware Senator, Joe Biden, his chances of making history as the first African-American President only grows stronger. Versed in foreign policy and defense issues, Biden is said to further strengthen and balance Obama's already steaming ticket. 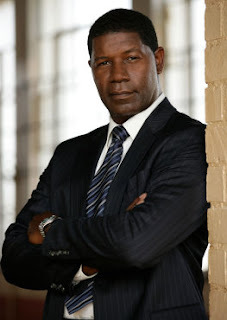 On the first season of the TV Series "24," America was presented with the first African-American President in David Palmer, played by Dennis Haysbert, who had to battle all kinds of threat before he could eventually win the most coveted seat in the Oval Office. Throughout the series, Palmer was seen as one great leader who had to make difficult choices without much hesitation... always ready to bend the rules but always able to stand by his decisions and ending up with one of the most memorable and dignified portrayals of an American President both on the small and big screen. seems everyone keeps forgetting his mother is Caucasian. I blame wikipedia for that :) as it said, "Barack Hussein Obama II (pronounced /bəˈrɑːk hʊˈseɪn oʊˈbɑːmə/; born August 4, 1961) is the junior United States Senator from Illinois. 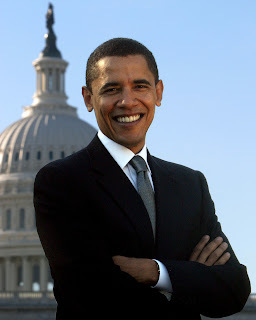 He is the presumptive nominee of the Democratic Party in the 2008 presidential election, and the first African American to be a major party's presumptive nominee for President of the United States."